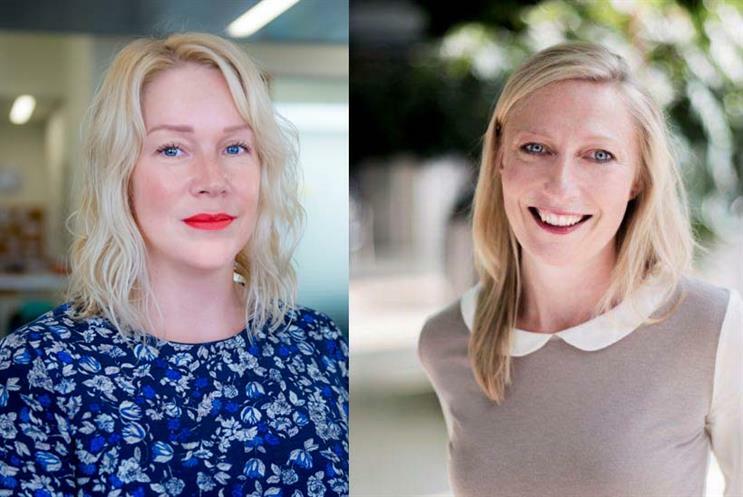 Kelly Howe, head of PR, marketing & digital at Career Moves Group, talks to Ellen Johnson, head of marketing & communications at Comic Relief, about her interesting move from the banking sector and her current initiative, Red Nose Day Actually. Less than two years ago, Ellen Johnson was head of communication planning at Barclaycard, when she decided to make the leap to a completely different sector. She now heads up the marketing and communications team at Comic Relief. Having to adapt her mindset, behaviour and style was a big challenge that she embraced with enthusiasm. She attributes her success to a number of things, including a dexterous approach, transferrable skills, being open to feedback and working with a trustworthy recruiter. Hi Ellen - So, Red Nose Day is just around the corner! How is it all going? Really well thanks. Our approach this year has been about putting comedy at the heart of Red Nose Day in a truly integrated way - from our 'joke style' press and digital advertising and BBC produced W1A advertising trails - right through to live stand-up comedy gigs across the country. We also have original online comedy sketches which foster new up and coming comedy talent and lots more. Then of course there is "Red Nose Day Actually", which is creating lots of hype and excitement across the nation. The 10-minute sequel to the 2003 Richard Curtis directed movie "Love Actually" will be one of the highlights on BBC ONE on Friday 24th. The build-up this year has been incredible, so many people are on board! How would you like anyone thinking about contributing to get involved? There are lots of ways to get involved: workplace bake sales, fancy-dress fundraising in schools, quizzes and sponsored challenges, simply by having fun and raising some money at the same time. I can remember first going through your CV and wondering how the cultural shift from Barclaycard to Comic Relief would work, then after meeting you and spending time listening to your story I knew it was going to be a perfect match! How did you find the move to the not-for-profit sector? The move from Barclaycard where I was head of communication planning has been really interesting. I had to quickly adapt my mindset, behaviour and style. Being adaptable and having dexterity in your approach is key to success. Having regular meetings with high profile, famous, influential individuals also meant I needed to find a way to be effective and authentic. Like any new role you need to find and personalise your style. I must thank you for placing me at Comic Relief, it has been a great opportunity. Thank you, it’s been a great pairing and it sounds like you’ve had an incredible year so far! In my experience, there’s a real mix of mindset vs approach. Moving sectors isn’t as hard as many people think because of transferrable skills. Employers recognise this more and more now. Plus, it’s my job to open doors that may appear shut from the outside due to the relationships I’ve built across my client base. 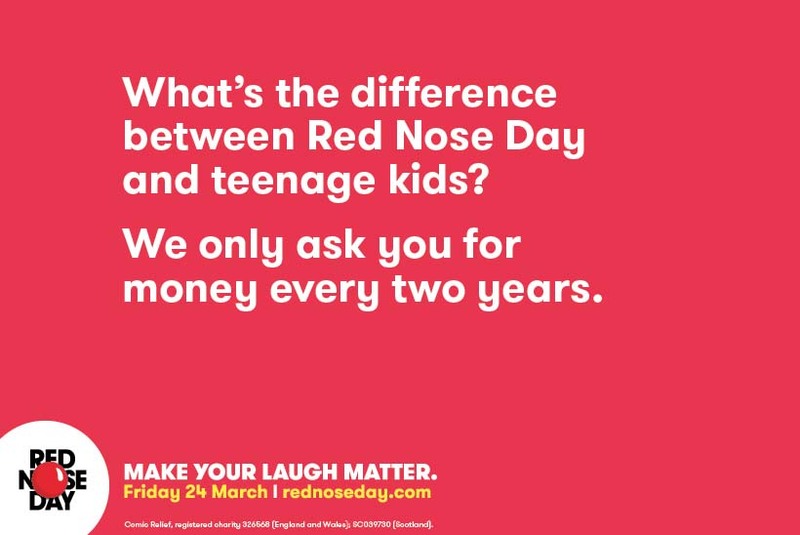 Coming back to "Red Nose Day Actually", once the big day/night is over, what happens from a marketing and comms perspective? We're already starting to plan for Sport Relief 18. In addition, we're developing a 365, always-on marketing communication approach for Comic Relief. We've also got some big innovation initiatives which we're currently piloting with platforms like Twitch, wattpad etc - with technology moving so quickly we need to be one step ahead of game. No let-up then! It sounds like you have already achieved some impressive results with big plans still to come. For those that are considering a sector switch what would your top tips be? Finally, and most importantly, find a trustworthy recruiter that listens and has your best interests at heart - be highly selective doing this and take the time to build a relationship with your recruiter so that they really get under the skin of you and who you are, just like you did for me. If you are looking for your next career move, please contact Kelly Howe on kelly@careermovesgroup.co.uk or on 0207 758 4303.